Robert Runcie sits in the front row of the auditorium at Piper High School, listening to speakers at a community forum about the PROMISE program held on May 7, 2018 at Piper High School in Sunrise. The crowd at Piper High School for the community forum on PROMISE. 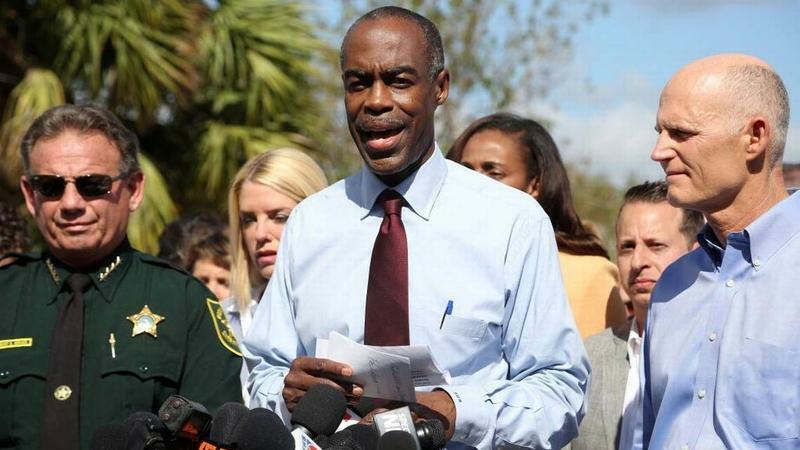 Runcie has said repeatedly that the confessed gunman in the Marjory Stoneman Douglas High School shooting “had no connection” to PROMISE. But his office admitted the link over the weekend after WLRN learned of it from two sources. 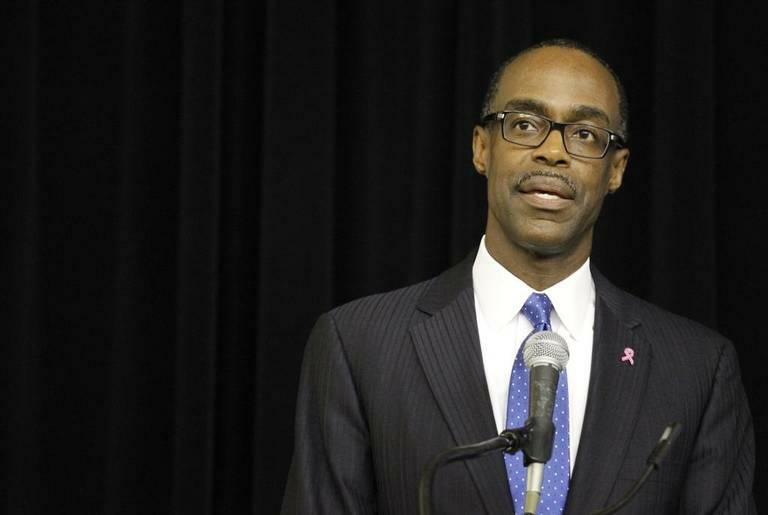 At the forum, Runcie said the district hadn’t confirmed Cruz’s assignment to PROMISE until late Friday — after WLRN’s inquiry. He said he believes in the public's right to know and values transparency. “We have worked really hard to provide information that we can when people ask for it, based on what we know,” he said. PROMISE allows students who commit certain misdemeanors to avoid getting involved in the criminal justice system. Instead, they get therapy, instruction in conflict resolution and anger management, and if they need it, substance abuse treatment. 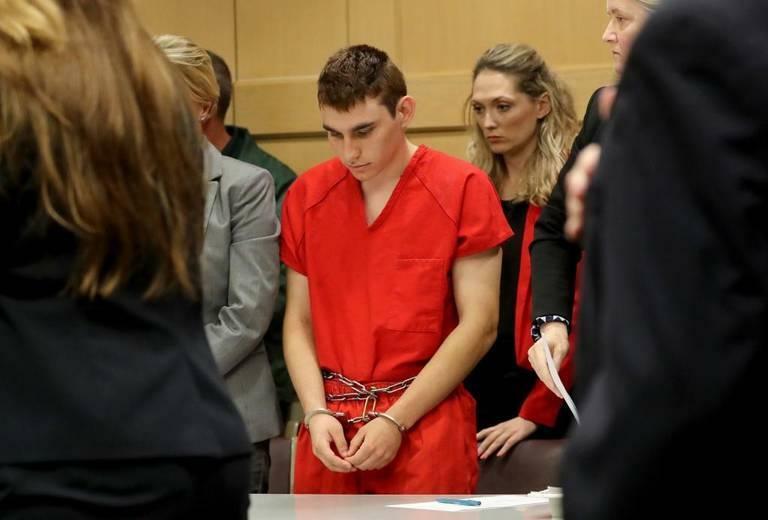 Conservative politicians and pundits have cast a negative spotlight on PROMISE since the shooting, suggesting it demonstrates a broader lax attitude toward discipline in the district that could have led to Cruz’s violent rampage. Some students and parents locally have made similar arguments. At the forum, held at Piper High School in Sunrise, people who helped create the program — a judge, a sheriff’s deputy, an assistant state attorney, a public defender and the head of a local civil rights group — explained how PROMISE works. They took turns asking the community to embrace it rather than push to abandon it. They spoke for two hours before allowing the public a chance to weigh in. Most speakers were supportive. A 13-year-old said she attended PROMISE last week after having a “blow up” at school. Lusesita Gonzalez said the program helped her learn how to channel the anger she was feeling into drawing, writing and playing soccer — rather than hurting others. “It gives kids the second chance that they never had,” said Gonzalez, a student at James S. Rickards Middle School. Ryan Petty, whose daughter, Alaina, was killed in the shooting, attended the forum. He said the district should release more information about what led to the massacre. He sits on an investigative panel created by the Legislature that’s looking into the shooting.